Viognier makes up most of the blend here, and really shines through with its distinctive aromas of white flowers, apricot and acacia. Really good balance here with richness, exotic spice and rounded texture. 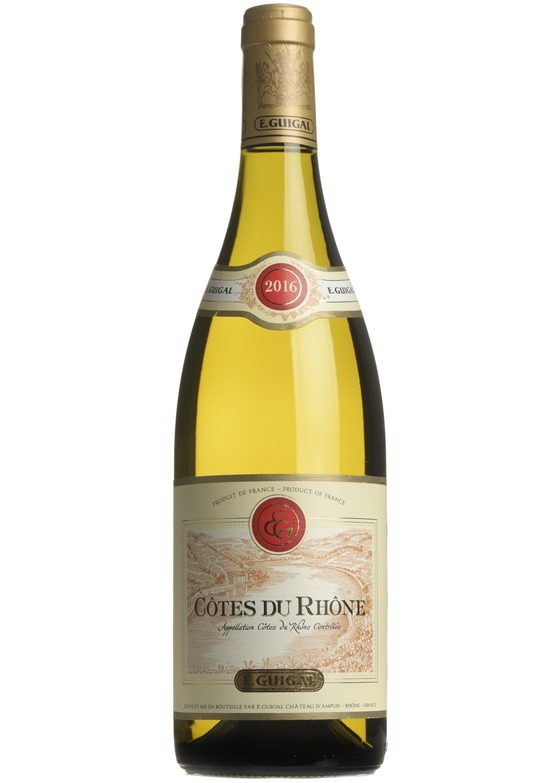 Profound flavours of pear and white peach with a lively citrus freshness.